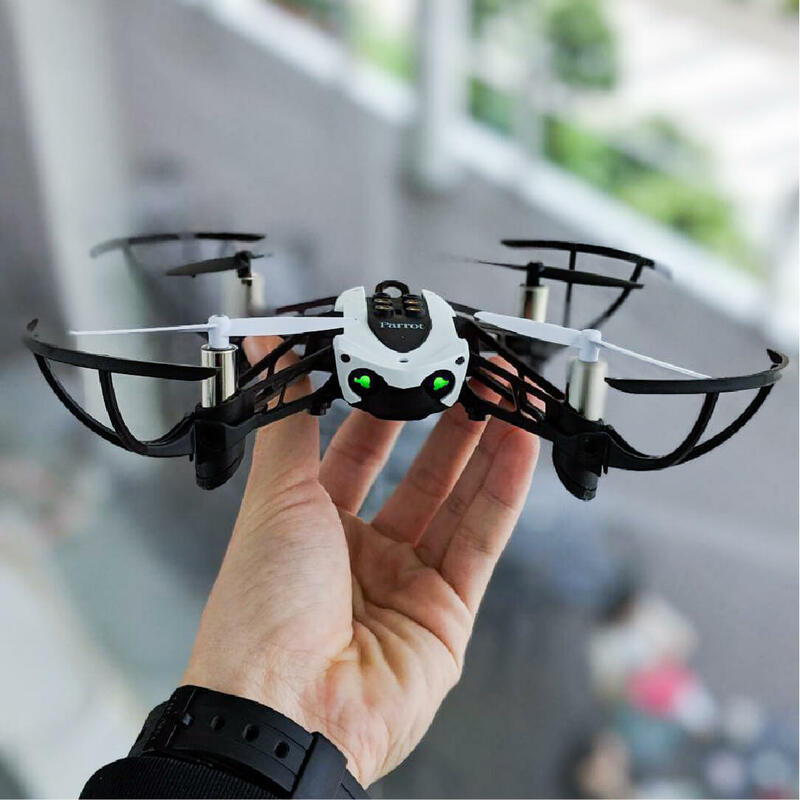 Is your kid fascinated with drones? Why not empower them by showing them how they can code with drones. This program is more than just simply learning how to code a drone. It is about instilling in the mind of a child that they can achieve wonderful things. The look in the eyes of kids who are successfully able to code and control a drone is priceless! Perfect for 9 to 15-year-old kids, this workshop enables kids to think and work creatively in both digital and non-digital environments. By the end of the program, you are sure to see a big boost in your child’s confidence. Our instructors start from the basics, so prior experience in making drones or coding is not required. Let’s fly our way into a brighter future!